Sudan homeland for all races and cultures ..
Join my ancestors stole …..
I’m from the pyramids built. 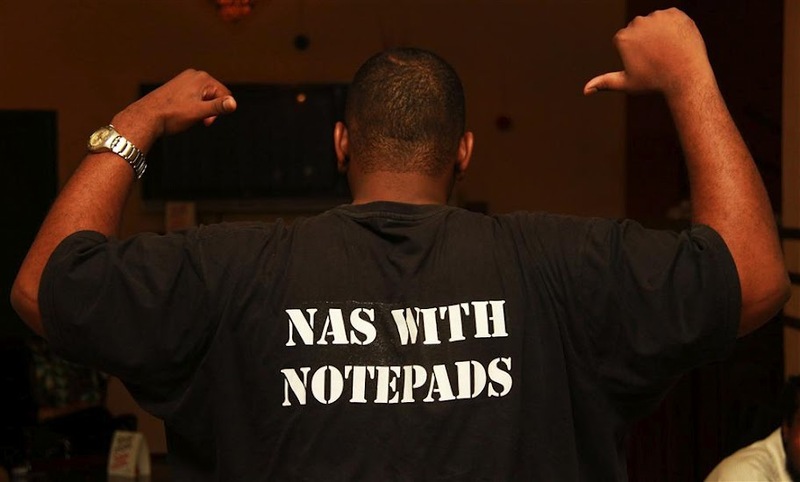 We are Nas with Notepads. We love words. 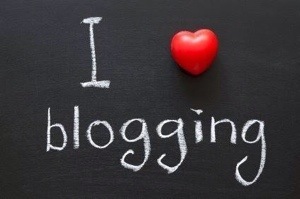 We love to write, we love to read and we love to hear everybody’s words. Nas. Notepads. No questions asked. 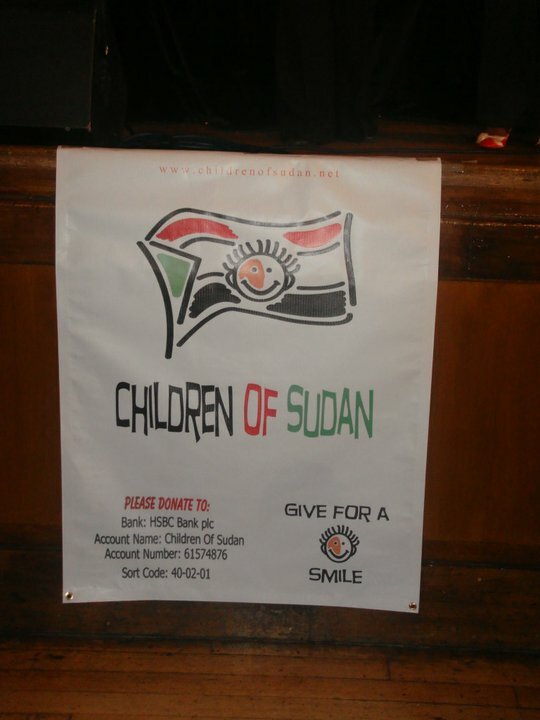 To promote, using the creative process, a platform through which youth can both make a substantial impact on Sudanese culture and project an image of Sudan that has yet to be seen. 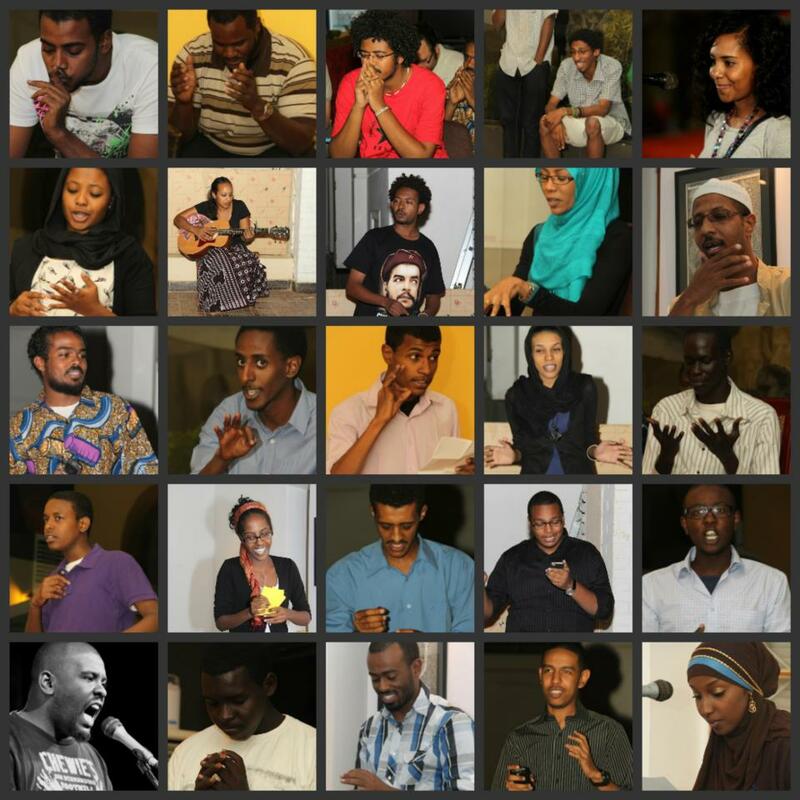 We started Nas with Notepads as a group that aims to promote quality poetry in Sudan. We do not care about the language used and we don’t really have much control over what’s presented in our events. 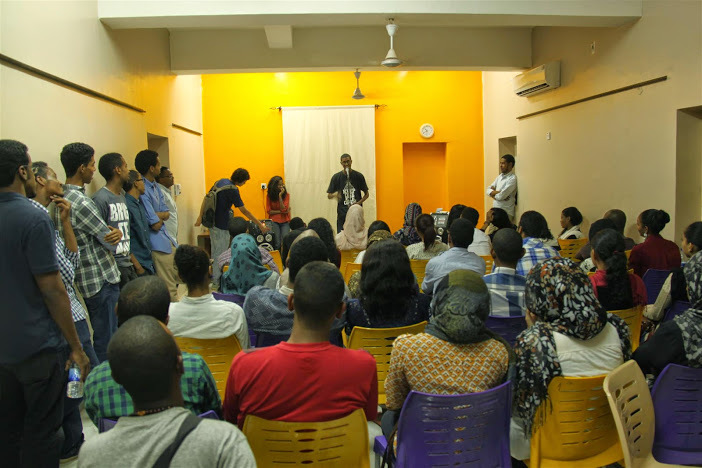 However, our main purpose is to attract genuine and outstanding poets and a loving and truly interested audience for nights of quality poetry and spoken word performances in an intimate and cozy atmosphere. There seems to be a very interesting and fascinating phenomenon that seems to be a common way of thinking in Sudanese culture and society. 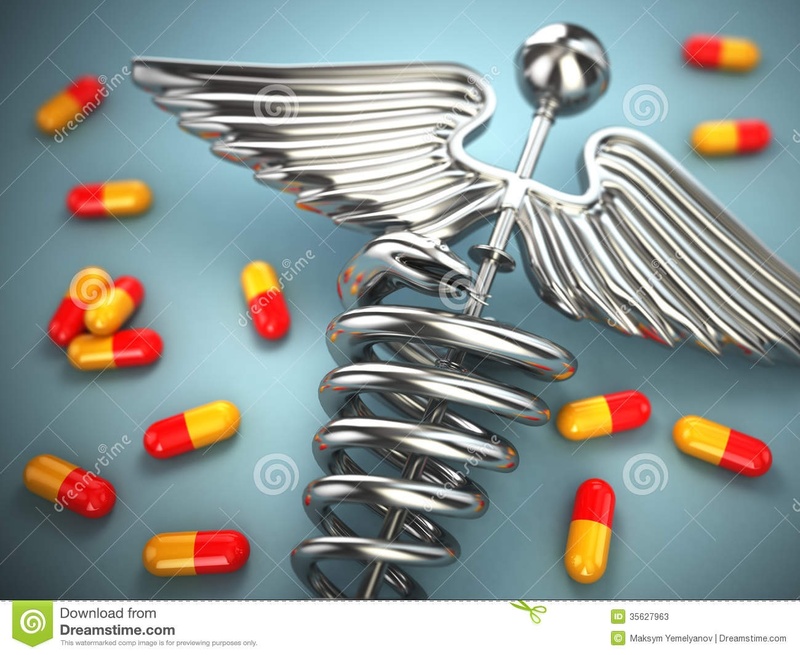 A very big love for medication, medicine, pharmacies, prescriptions, pills. A rather unhealthy level of love pill popping and spending time either collecting the largest assortment of pills or harnessing the pharmacist or suggesting and making recommendation to their friends as to which pill will cure their every illness and need like you are some sort of expert. 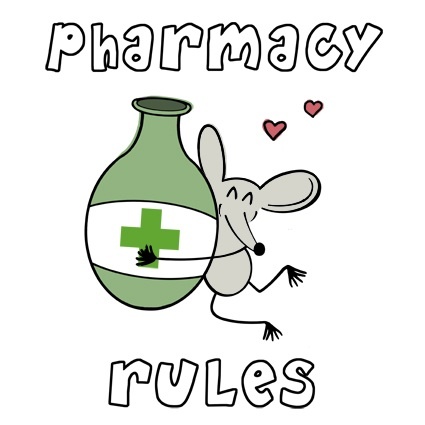 We also seem to treat pharmacists with a very special respect and reverence and in some cases refer to them as Drs. Its quite funny but I have noticed that pharmacies always seem to always be built next to the hospitals, and those are a lot more busy than those that are not. Seems like they want to get people to by-pass and come straight for the medication. And this sort of way of thinking gets taken with us wherever we end up all over the world. A funny story about a Dr who was friends with a Sudanese pharmacist and they sort of referred people to each other, and soon a lot of the Sudanese community would be going to visit his friend. After a long holiday back to Sudan, the pharmacist came back and his friend all of a sudden the Sudanese patients stopped coming. After a while of going backwards and forwards for a long while. 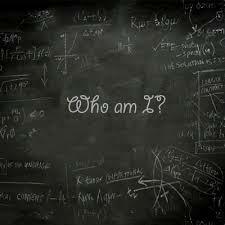 Finally the Sudanese asked his friend how many prescriptions he wrote on average. And then he was like aha there’s your problem. You see we Sudanese love our medication, you must not be prescribing them prescriptions. The Dr sat back in amazement, laughing to himself thinking is that it. Then any patient as soon as they said they are Sudanese he would have his perception pad out and soon he had the whole town. The pride of Sudan. The only product that is made in Sudan that (most) Sudanese people are proud of, and this statement is bound to be controversial. 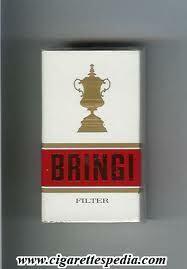 Bringi is a Sudanese cigarettes brand, made and manufactured and grown in sudan. 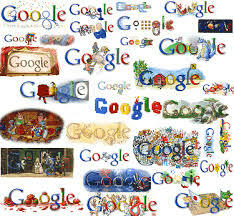 Which until recently was owned by Haggar Group who sold it to a japanese company. They come 10 in a pack and are literally what makes the whole economy stay afloat. The amount of money spent on these cigarettes is crazy. Everybody smokes them, rich and poor, young and old. They are special requests whenever anyone mentions they are going to Sudan on holiday. They make the perfect gift. The thing that makes these Sudanese ciggarettes so special is the strength of them. They are quite strong, much stronger than Marlborough reds. So once you are used to such a heavy ciggarette such Bringi, nothing else will do. Bringi cigarettes packs have such a distinct and unique personality you cant help but love them. The packaging is done in such a way that is different to any other pack. The first time i was given a pack of biringi i struggled to open it. 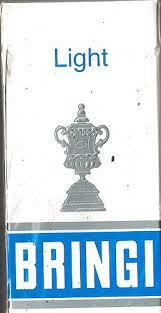 Its not like a normal pack of cigarettes where you pull open the top and it revels the contents inside. This pack is made with one box inside the other. You have to push from the bottom to move the inside box away from the outside box and revel the magical Bringi inside. They only come in one size, and each special and distinct pack houses 10 fags. Another special thing about the sudanese economy and way of life is that convience is essential. Thats why most shops that sell goods, allow you to buy them as singles or as many as you want for that matter. 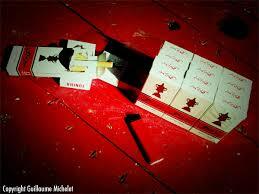 A single Bringi cigarette cost you 20 sudanese piasters and a whole box would cost you 2 sudanese pounds. Obviously this was a few years ago, and this info is out of date, but with the current rate of inflation rising by the hour, any information I give will quickly go out of date. 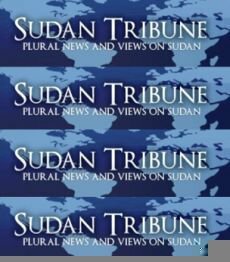 Hey guys and welcome to Sudan Hub. Thank you very much for visiting our website and we hope to see u guys come back regularly. But more importantly we hope to see you visit Sudan and see all the splendour and glory, and all we have to offer. This is my first blog post and so I want to use it to introduce myself (as the creator and founder) and explain more about what the Sudan Hub project is all about. So here goes my name is Ashraf, although most of my friends as Ashe, and Im currently 25. Im currently living in London and have been in the UK for the past 8 years. Both my parents are Sudanese, and were both born and raised there. Me and my siblings on the other hand were not born there, and due to the nature of my fathers job (UN) were constantly on the move (Chad, Indonesia, Kenya, Jordan, Denmark, UK). Thats me on the left with a friend. And the struggles of having to adapt in my own country as a Sudanese growing up abroad, finding it hard to settle, not fully understanding the culture, the custom, the tradition and the mentality. I always found there was a Big Gap and an Identity Crisis. So I decided to set up this project to learn more about my Country, showcase my country in a more positive light, discover and explore my identity. 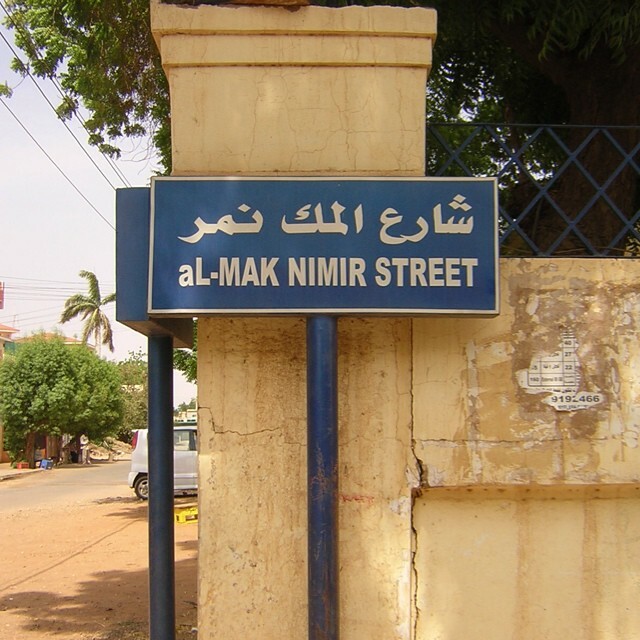 As well as provide useful information about Sudan, especially those looking to move or go for holiday. 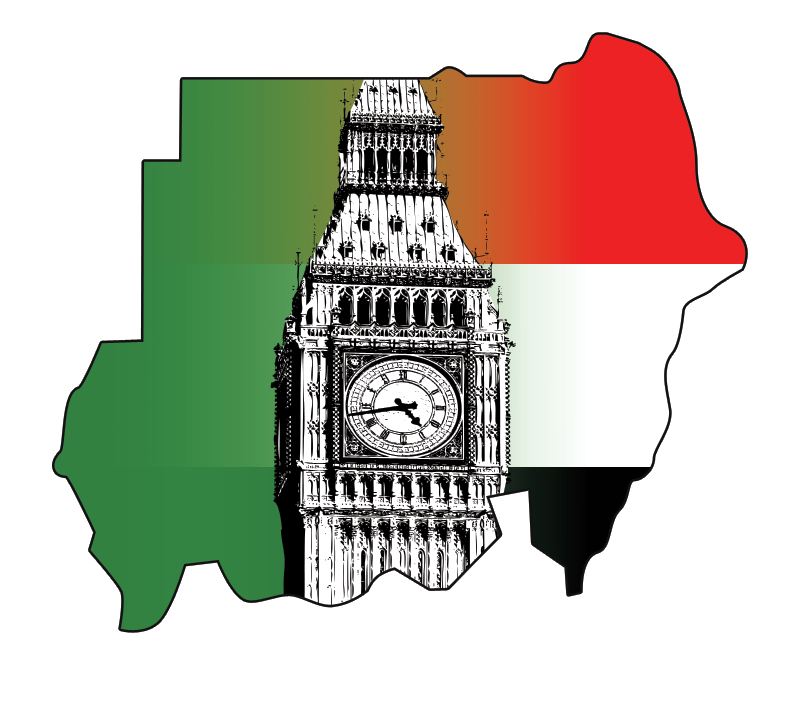 I will be writing a weekly (at least) blog which I will publish on Friday exploring Sudanese culture and identity, and a special interest of mine entrepreneurship within the Sudanese context. I will also be changing the banner on the top of the site on a daily basis (similar to the google doodle), so if anyone wants to share their photos or business for 24 please get in touch. 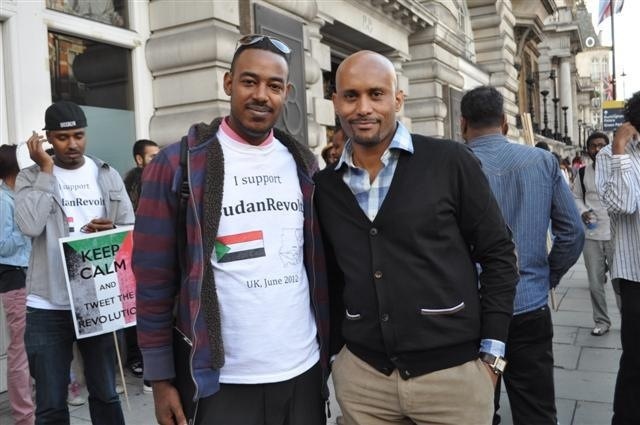 Also a request to all Sudanese and anyone who wants to support us, please change your homepage to (www.sudanhub.com) & giving us any feedback wether positive or negative as self improvement is very important to us.